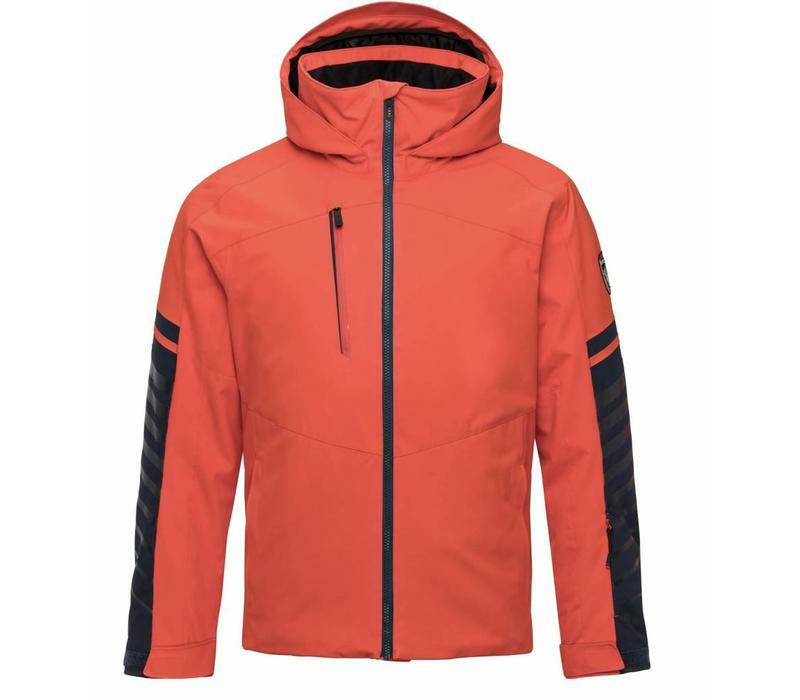 The Rossignol men's Fonction ski jacket uses stretch fabric to offer unrestricted movement and maximum comfort. 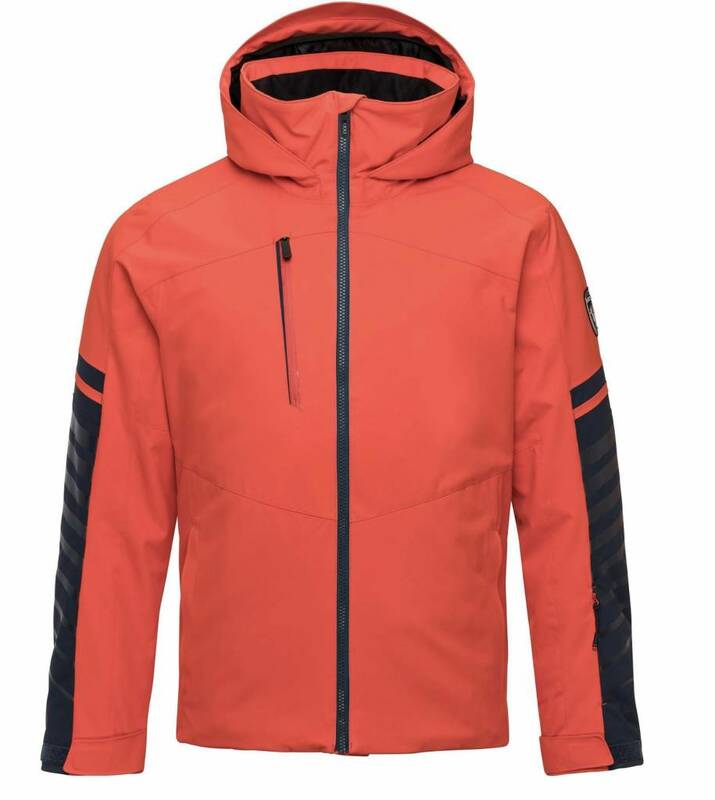 A quilted lining with low-profile insulation keeps you warm from the first chair to last, while zip vents let you regulate your temperature as needed. Details like Lycra cuffs with thumb loops, a built-in powder skirt, and waterproof zippers add up to all-conditions comfort.